Avant aimed to make songs that fans could relate to when it came to recording his latest album, The VIII, which means The Eighth. The singer tells ABC Radio his material is so vivid that a man can sing along and feel like a superstar with his lady. 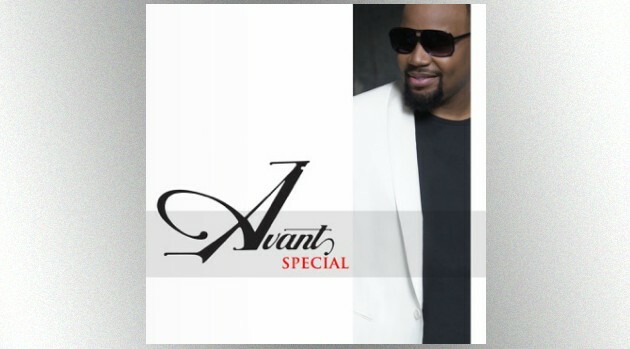 The VIII spawned Avant’s first single, “Special,” which sits at number four on the Billboard Adult Songs chart. In other news, Avant is scheduled to play the Fox Theatre in Detroit November 27.